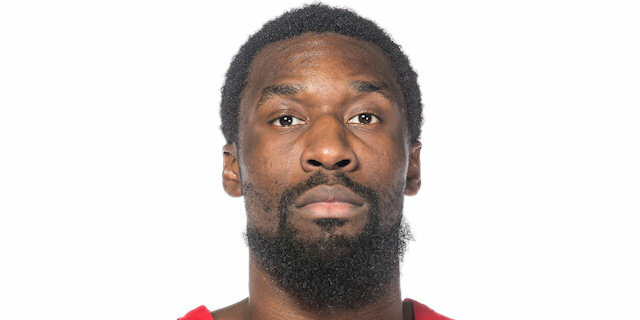 In a battle of Turkish Airlines Euroleague giants, CSKA Moscow became the favorite to clinch first place in Top 16 Group F by downing Olympiacos Piraeus 76-70 in the Russian capital on Friday. CSKA improved to 11-2 and secured home-court advantage in the playoffs, while Olympiacos dropped to 9-4 and is now locked in to third place. CSKA will be first if it beats EA7 Emporio Armani Milan next week or if Anadolu Efes beats Fenerbahce Ulker in the Istanbul derby. If Fenerbahce wins and CSKA loses, Fenerbahce will be first and CSKA second. 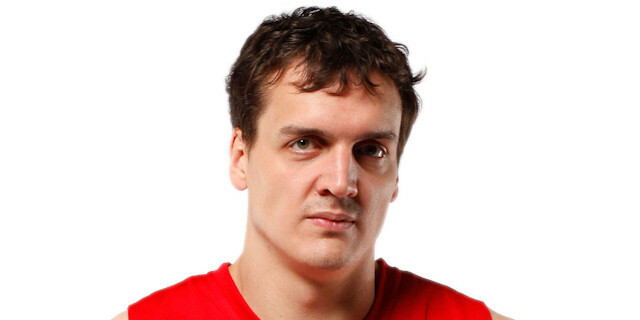 Sasha Kaun and Sonny Weems led the winners with 16 points apiece. 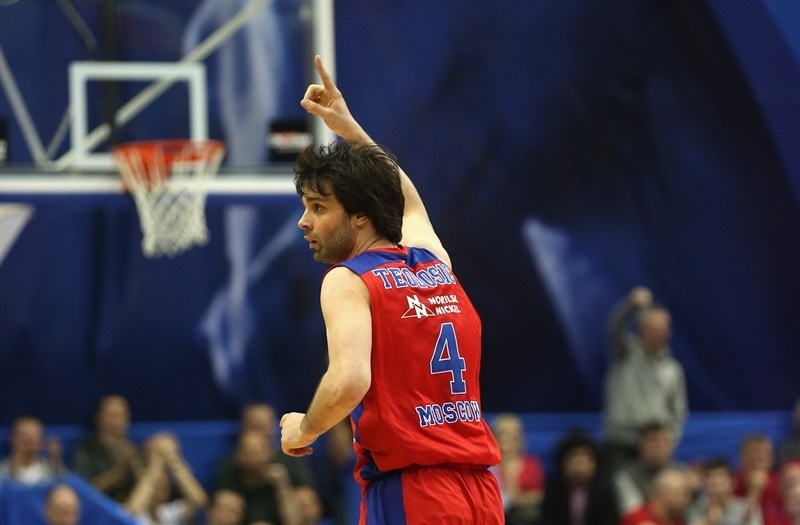 Milos Teodosic added 14 points and 7 assists while Andrei Kirilenko scored 10 for CSKA. 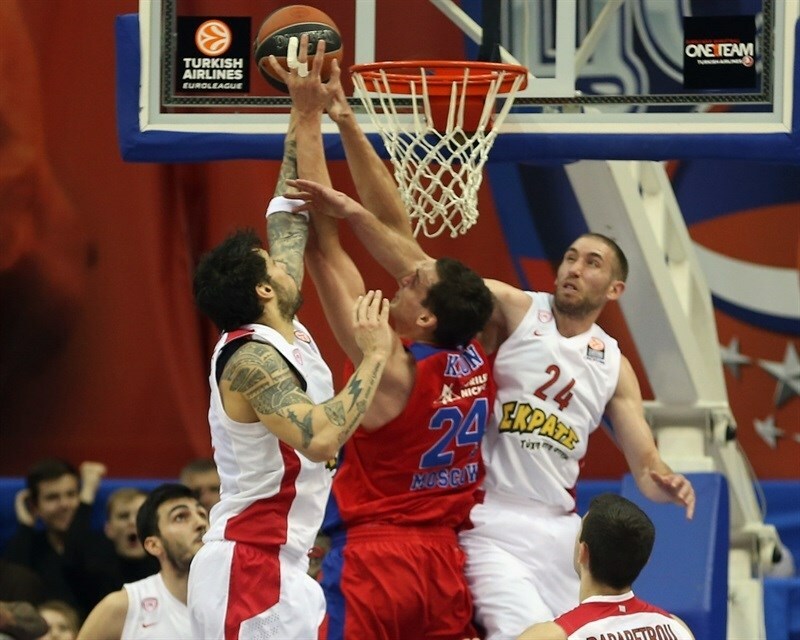 Matt Lojeski and Georgios Printezis led Olympiacos with 16 points apiece and Kostas Sloukas added 12 for the guests. Kirilenko and Kaun shined early to give CSKA a 12-5 lead and free throws by Teodosic soon gave the hosts a double-digit margin, 21-10. 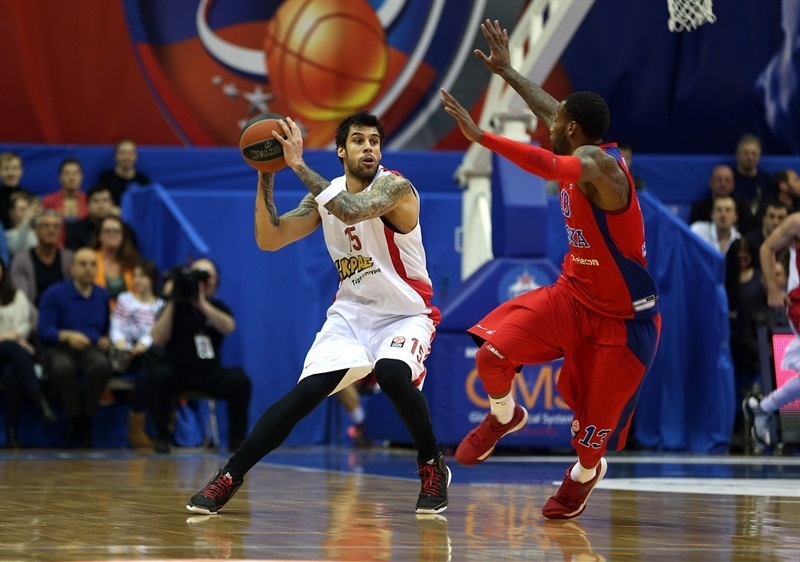 Printezis led a 0-12 run that Ioannis Papapetrou capped with a three-pointer to give Olympiacos the lead, 21-22. 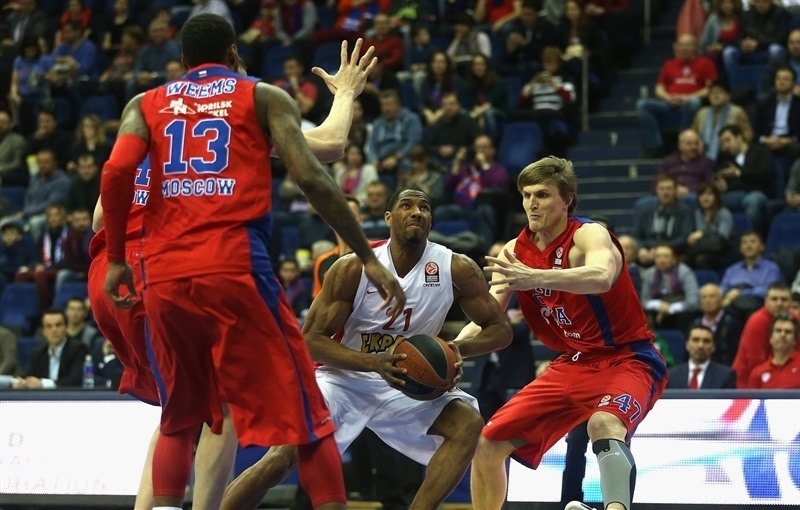 Aaron Jackson and Kirilenko stepped up for CSKA, leading a 10-0 run to set up a 39-34 lead at halftime. CSKA boosted its margin to 51-39 midway through the third quarter, but a red-hot Sloukas led a 0-10 run, which brought Olympiacos within 51-49 after 30 minutes. Lojeski had 12 points in the fourth quarter but he didn't find much help around, as Teodosic and Weems stepped up in crunch time to lead CSKA to a critical win. Sergey Tarakanov and the late Victor Pankrashkin were honored at halftime when their jerseys were raised to the rafters. Tarakanov and Pankrashkin helped the Soviet Union conquer the gold medal at the 1988 Olympic Games in Seoul, South Korea. 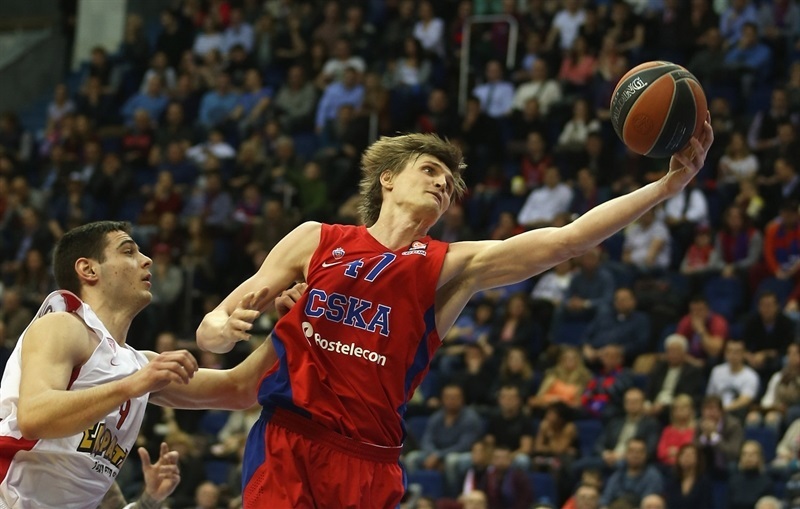 CSKA tried a tall starting lineup with Kirilenko and Weems at the wings. 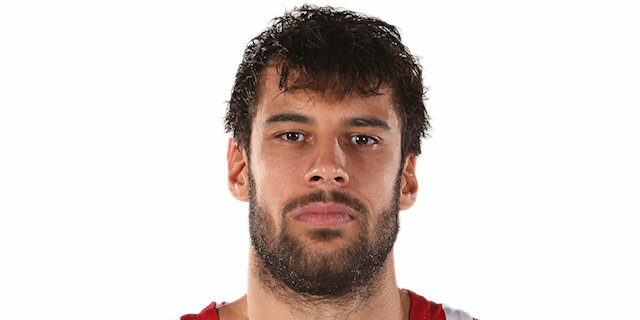 Kaun got the hosts going with a slam that Teodosic followed with a triple. Printezis answered from downtown and free throws by Tremmell Darden tied it at 5-5. Kirilenko hit foul shots and Weems followed a layup with a three-pointer. Othello Hunter scored down low, but Kaun made free throws and added an alley-oop slam which ignited the crowd at 16-7. A layup by Kirilenko made it a double-digit game. Oliver Lafayette came off the bench and immediately delivered with a big triple. 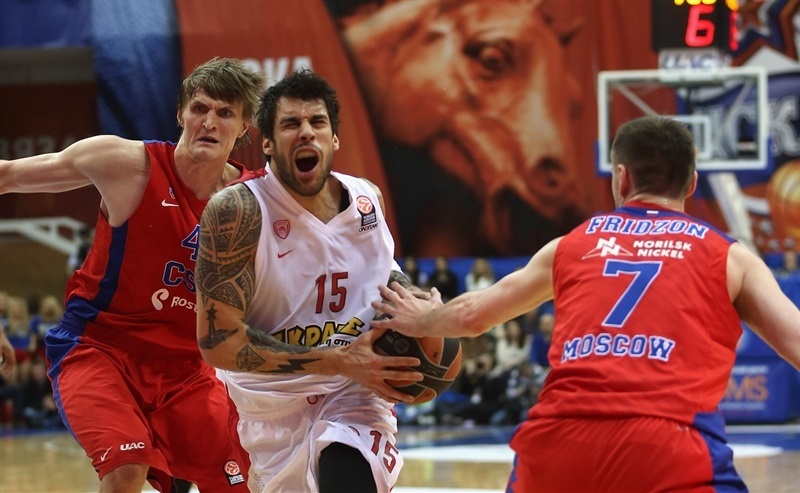 Teodosic hit foul shots, but Printezis singlehandedly brought Olympiacos within 21-14. CSKA could not find the way to the basket and Hunter shined with a three-point play that brought the Reds a bit closer, 21-17, after 10 minutes. Kostas Sloukas took over with a driving layup early in the quarter and a three-pointer by Papapetrou completed the Reds' comeback, 21-22. 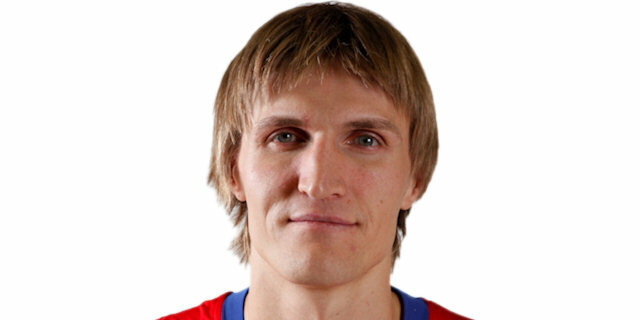 CSKA had been held scoreless for almost six minutes until Vitaly Fridzon hit a six-meter jumper. Lojeski quickly answered with a three-pointer that caused CSKA to call timeout at 23-25. Aaron Jackson joined the three-point shootout. Lojeski hit a technical free throw and Mantzaris beat the shot clock with a jumper that put Olympiacos back ahead, 26-28. Jackson kept pacing CSKA with a three-point play and Kaun followed free throws with a jump hook for a 33-28 CSKA advantage. A three-point play by Kirilenko boosted the hosts' lead to 36-28, after a 10-0 run. Bryant Dunston shined with a layup-plus-foul and Printezis split free throws for a 36-32 Olympiacos deficit. Demetris Nichols banked in a turnaround jumper and Kirilenko split free throws, but a layup by Dunston fixed the halftime score at 39-34. 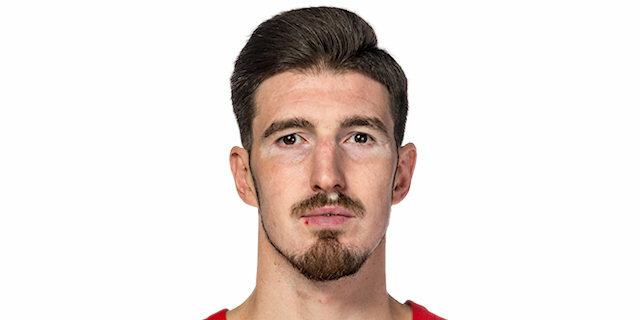 Nando De Colo, who had been scoreless until then, nailed a corner triple immediately after the break, as CSKA improved its defense through an outstanding Kirilenko, who seemed to be everywhere. Kaun beat the shot clock with a jump hook, causing Olympiacos to call timeout at 44-34. Printezis hit his trademark jump hook, which Vorontsevich bettered with a three-pointer for a 47-36 lead. De Colo took over with an off-balance basket and a triple by Sloukas got Olympiacos within 49-39. 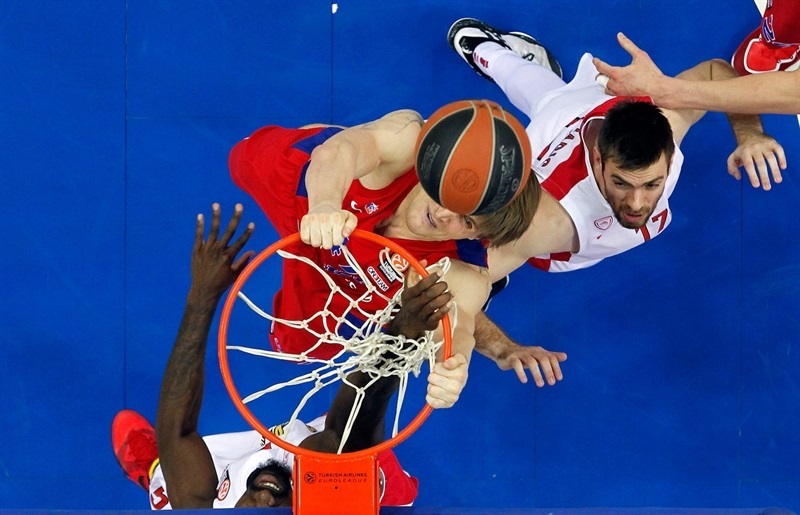 Kirilenko and Printezis exchanged free throws and Sloukas struck again from downtown to give Olympiacos hope at 51-44. CSKA tried a more dynamic lineup with Jackson and De Colo at the guards. Lafayette buried a three-pointer and a layup by a red-hot Sloukas brought Olympiacos within 51-49 at the end of the quarter. Both teams struggled to score early in the quarter until Weems made free throws. Sloukas beat the shot clock with a rainbow jumper, but Teodosic did better with a three-point play. A put-back basket by Kaun saw the Reds call timeout at 58-51. Lojeski tried to change things with a three-pointer, but Teodosic found Weems for a backdoor layup. 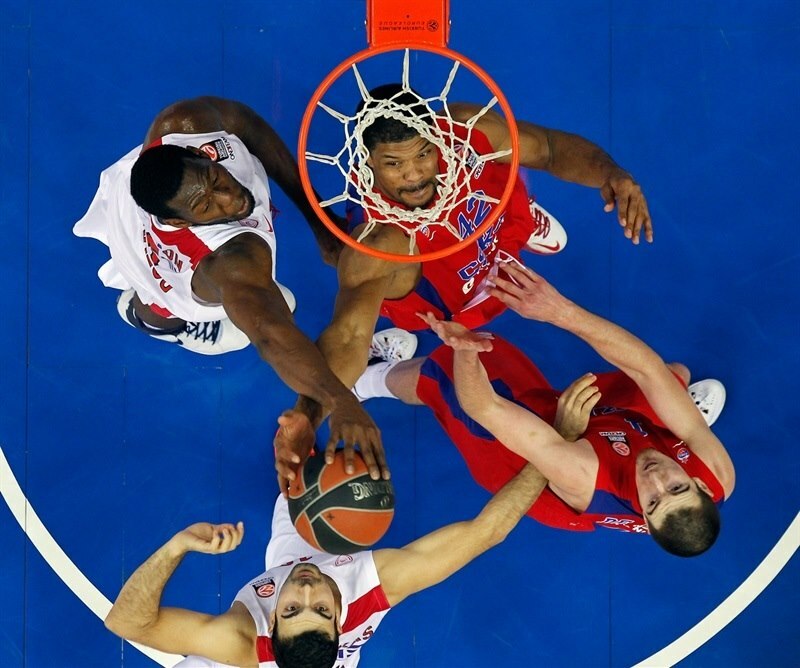 Lojeski insisted from downtown and erased Weems's close basket with a four-meter jumper to keep Olympiacos within 3. Weems split foul shots and Teodosic hit both attempts for a 65-59 CSKA lead with over four minutes left. Weems nailed a baseline jumper, but Printezis hit a jump hook. Free throws by Kaun restored a 69-61 CSKA lead. Lojeski nailed another one from beyond the arc, which Teodosic quickly matched at the other end. Lojeski and Printezis made free throws and a wild basket by Soukas got the Reds within 74-70 with 6.3 seconds, but it was too little, too late for the Greek powerhouse. "First of all, I want to congratulate the team for getting already, one game before the end of the Top 16, the home-court advantage. I want to congratulate them for this, that's number one. Second, congratulations to our fans; thank you for coming over here and supporting us in such an important game. I think that the third quarter was not productive for us, but it was good. We had some open looks that we couldn't accomplish as making baskets. We could make some open looks and didn't, but defensively we were at the level that we wanted to be. We changed according and comparing to the last Euroleague game against Nizhny and I think we changed a lot of things and the players were more dedicated to go and to follow and support any jumper. Therefore, you see such a big number, 19 offensive boards, which is big. We need to continue to play that way, defensively, above all." "Congratulation to CSKA, our opponents played better most of the game and deserved to win. We knew that we were on difficult mission; it is very difficult to win in Moscow. We played with better concentration, defended well during the game with the exclusion of the starts of the first and third quarters when we lacked focus and had bad starts. CSKA raised the margin twice and both times we managed to stay in the game and fought until the very end. Rebounding was an important factor tonight. We allowed 19 offensive rebounds and gave up many second chance points." "Sometimes the ball just didn’t want to go into the basket. It happened today when we had 21 points and could not score more for seven minutes. Then we made adjustments. But in such situations it’s important to play good on defense. We stayed with 60 points allowed for a long time. After the game coach told us we will start the playoffs at home. That’s great news for our fans. " 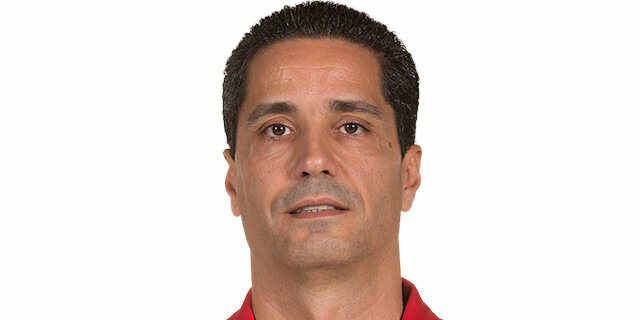 "It was a tough game even though they did not have Spanoulis; they still had a team. Everyone was ready to play hard. I think we did a good job today. We played more aggressive on defense and now we need to keep going like this. " "I think we played well today. We played pretty good defense; we have to give our opponents some credit. They played hard and fought and they didn't have Spanoulis, which is half of their team, I think. I think that if he was in the team, the results might have been a little bit different. We fought today and didn't give up. When we played them in Greece, they had their crowd and their momentum going and played a lot harder. I am happy for our fans; they came to the game to support us and we played well." "I think we played very hard for 40 minutes. CSKA played much better, they were more focused and they took every rebound. We lost a lot of rebounds, so I believe it was a key to the game. This is a big talented team. It was very difficult to try to win here. We had a chance to win only if we took more rebounds. " "Our main mistake today was rebounding. They killed us on rebounds. I think we were not really ready physically, we did not box the players out like we should. The men handled us and we played like kids."